If you liked this show, you should follow tiferetjournal. 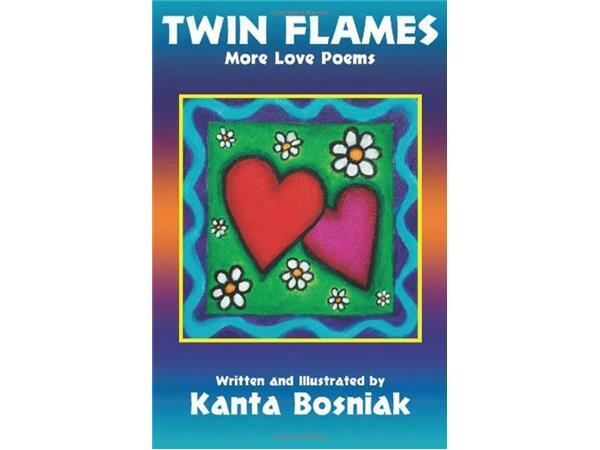 Please join Melissa Studdard and Tiferet Journal on 12/16/13 at 7 PM EST for an interview with poet, author, artist, coach and interfaith minister, Kanta Bosniak. 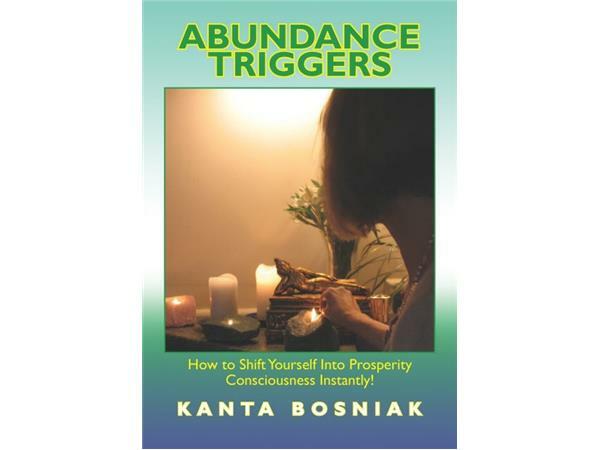 Bosniak is a nationally recognized expert on what she calls “Abundance Triggers,” the practice of using art, interior design and other anchors to enhance positive focus. 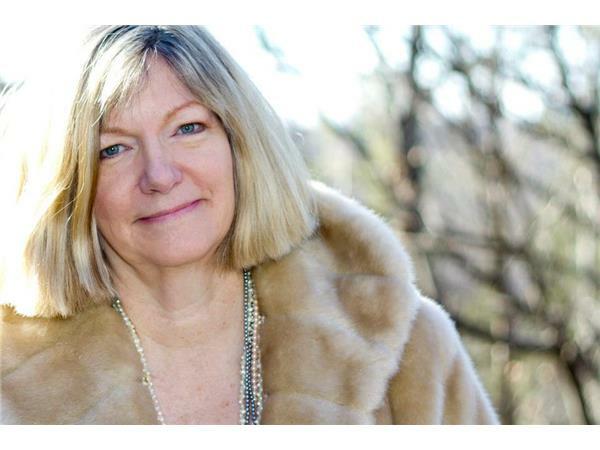 She has a private practice of coaching and guided imagery in Southwestern Virginia. 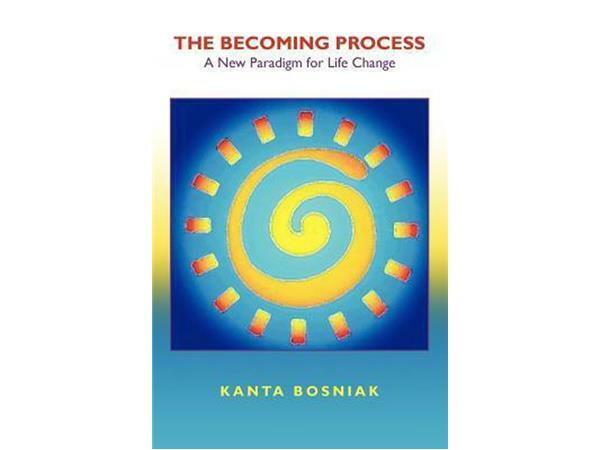 Bosniak’s books include Abundance Triggers, Twin Flames, and the Becoming Process. As well, Bosniak has been featured in magazines such as Studies in Education, Raw Vision, SageWoman, Tidewater Women, Point of Light, and Oracle 20/20 and was twice Artist-in-Residence at Omega Institute. 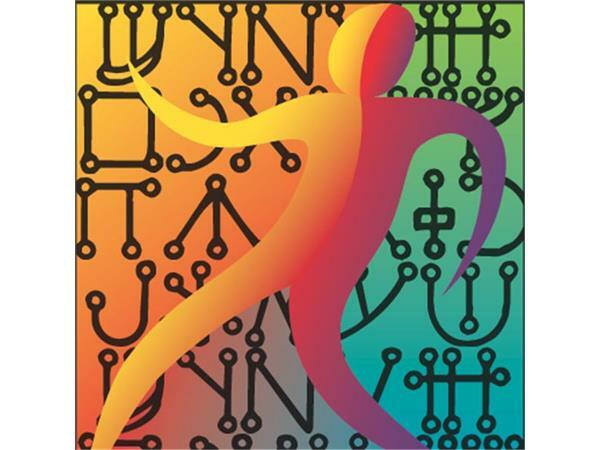 In addition, Bosniak is an award-winning member of the National Guild of Hypnotists and holds Master Level certifications in hypnosis, spiritual coaching and Reiki. To buy The Tiferet Talk Interviews book, a collection from our first year, Click Here.